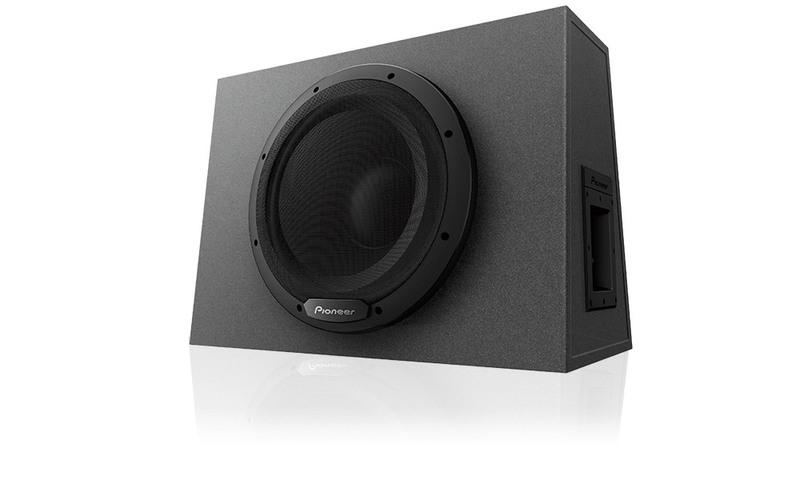 Pioneer Electronics introduced the extremely compact TS-WX130DA in-car powered subwoofer. 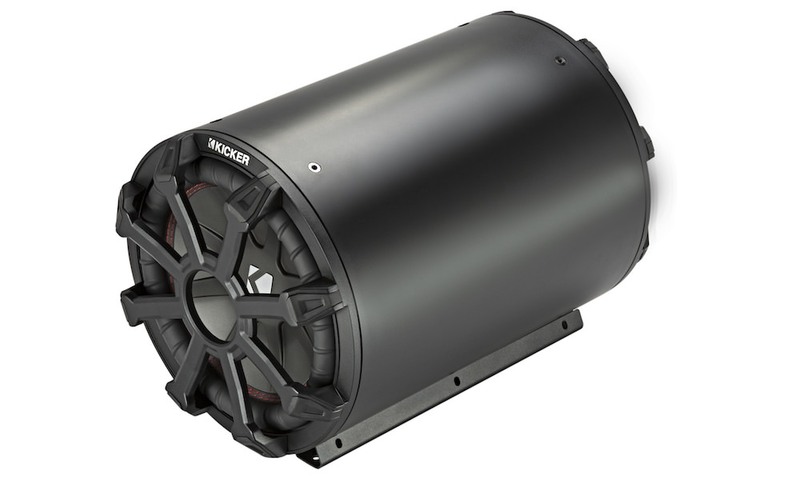 It measures 11 inches x 7-7/8 inches with a height of only 2-3/4 inches, and is designed to be installed in various small, tight spaces where conventional subwoofers cannot fit. With the ability to fit under seats, behind seats or inside small storage compartments, the TS-WX130DA features a wide range of vehicle applications. 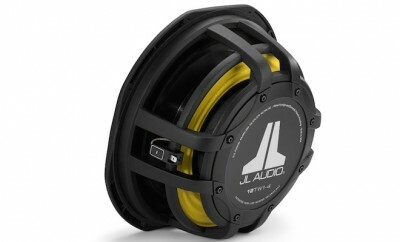 The subwoofer combines a built-in 160-watt class D amplifier, deep throw woofer with aluminum cone specially designed acoustic suspension enclosure, and Digital Bass Control, a proprietary technology developed by Pioneer to tailor frequency response and increase the performance, the TS-WX130DA is compact while producing deep, solid bass. 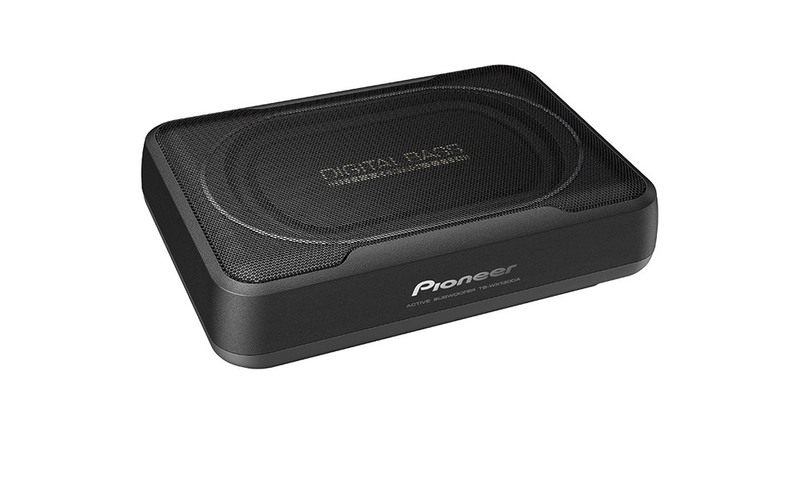 Digital Bass Control provides two selectable listening modes, Deep and Dynamic, enhancing system optimization and tuning the output to complement various musical styles and vehicle types. 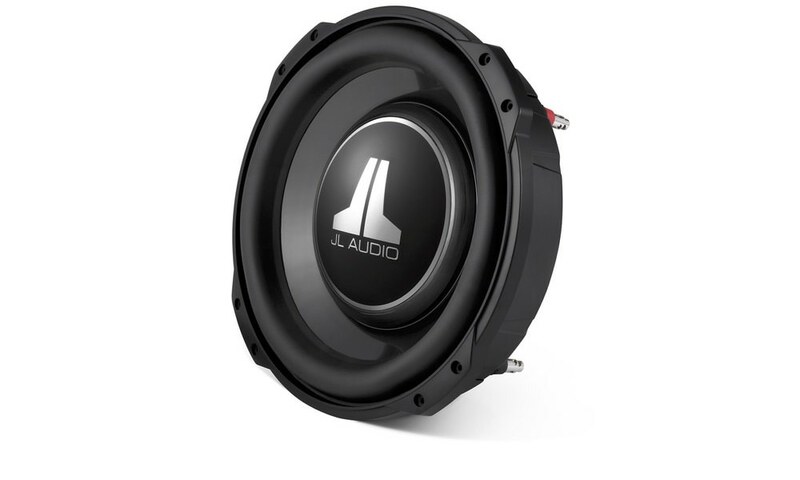 Deep bass mode is tuned for jazz and classical genres, emphasizing the deep frequencies of the lowest octaves and providing a more responsive and impactful sound. 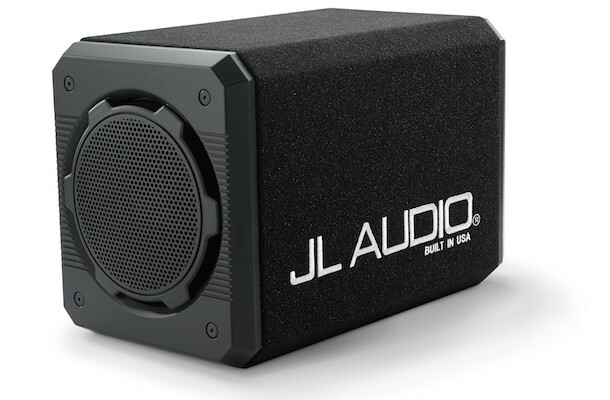 Dynamic mode reinforces the upper sub bass frequencies to produce an immersive and powerful sound characteristic, perfect for modern popular music such as EDM and hip-hop. Wired remote control for direct control of audio adjustments and settings. Gain control, low pass frequency, phase control and bass mode can easily be adjusted with just the press of a finger. 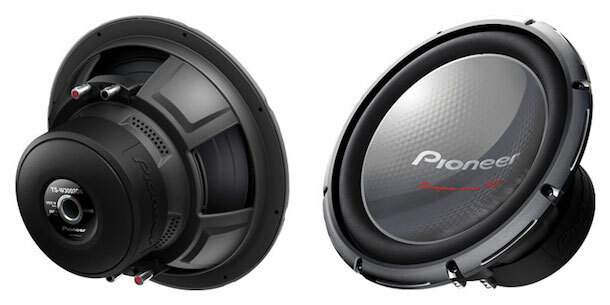 The Pioneer TS-WX130DA car subwoofer is available now for $250 MSRP.